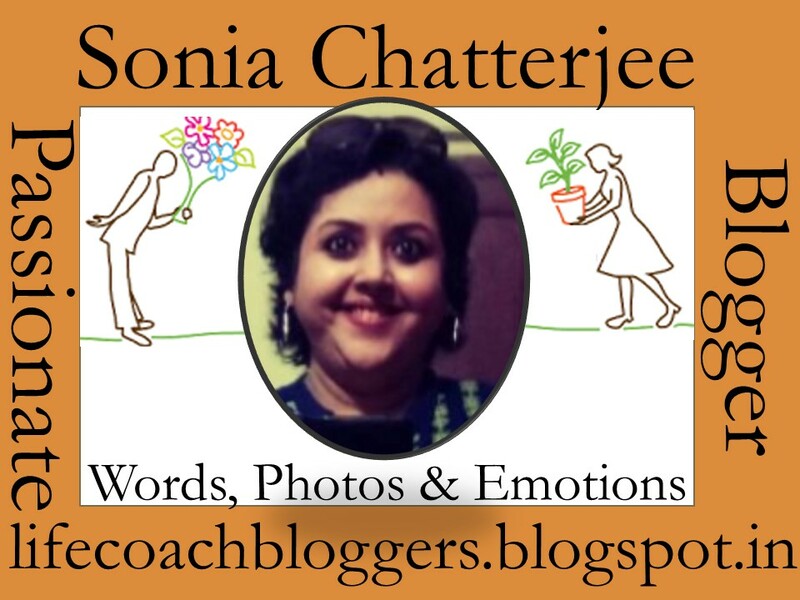 Author Sonia ChatterjeePosted on December 29, 2017 January 19, 2018 Categories Nostalgia, PersonalTags Reviews, Rewind, Sonia Chatterjee Banerjee, soniasmusings, Take the plunge1 Comment on 2017 – the year of taking the plunge! Red was always your color. Anything red in the vicinity and there you would pick it up instantly irrespective of the fact that most of the times you really didn’t need it. You always said that red is royal and majestic and I know that in reality you tried making up for your shyness and introvert nature by wearing red. Remember, how irritated I would feel on unlocking our almirah. Fond of lighter shades and soft colors, I always thought that red was loud and embarrassing. I disapproved of any color that was bright and red topped the list. You would never leave an opportunity to pull my leg saying that you were sure that I would never develop any sense of color. It’s been raining cats and dogs since last night. 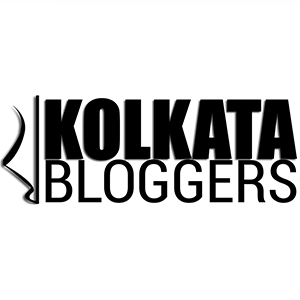 Only two days have passed that we have returned to Kolkata. After holidaying for close to two months in my hometown, amidst fun and chatter with my joint family members, the emptiness of this flat was haunting for Gogol. It was evident that he was struggling to cope up with the new environment. I had quite a rough night,kept up by the continuous downpour and the intermittent waking up of the toddler. So we had an incredibly exciting Durga Puja this year. Baba’s asthma attack on panchami got better with time. From panchami to dasami morning, we worked out schedules basis rains whims and still we managed to cover the best pujas in town. Gogol seemed way too excited to have been introduced to the variety of Asuras in different sizes, colors and ferocity. The hangover continues till date and he continues calling the Asuras to come in more colors soon. I have a gut feeling that next year the affection is going to tilt slightly towards Ganesha or Gonsha, as he prefers to call. This morning, just like every year spent in this town, I woke up to the sound of insane cracker bursting. This has been a trend ever since I remember but of late, the wee hours of the morning that some people choose to start celebrating is ridiculously insane. With a soon to be two year old son whose sleeping time starts at 2am, I really can’t appreciate any festivity that disrturbs our sleep at 4am.